Online retailers have good reason to look out for the Texas Limited Sales, Use & Excise Tax. Have you ever heard of South Dakota versus Wayfair, Inc.? 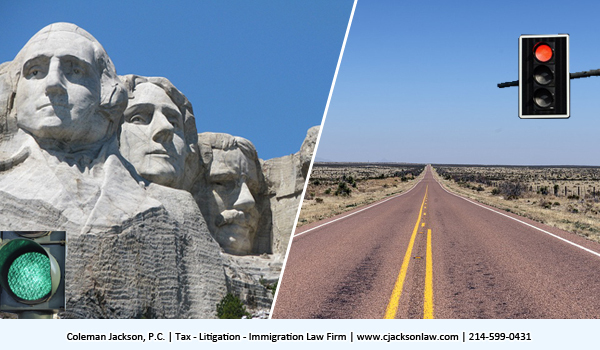 South Dakota vs. Wayfair, Inc., 585 U.S. ____ (2018) is a case decided by the U.S. Supreme Court on June 21, 2018. In that case the Court decided in favor of South Dakota and against Wayfair, Inc. Wayfair establishes a nationwide rule that basically allows all 50 States to lawfully tax the sales of goods and services performed by online retailers the same as they tax brick and mortar retailers. 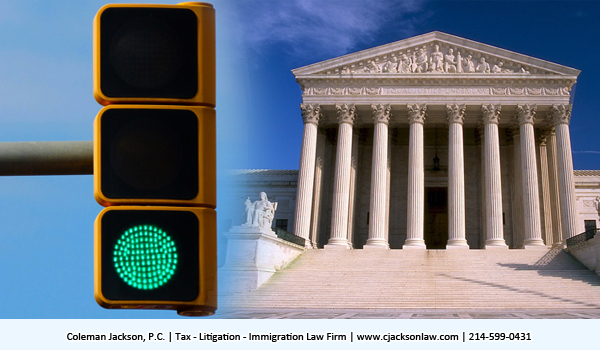 Each State is permitted to change its laws governing transactions to realize this new source of revenue. It is hard to imagine that Texas would not extend its sales, use and excise taxes to reach online retailers selling into Texas from other States or Countries. The U.S. Supreme Court has given the States a green light to tax online retailers selling goods and services into their States from remote locations. Online retailers have good reason to look out for Texas to extend the reach of its sales, use & excise tax rules to online retailers selling goods and services to consumers and businesses located in Texas. In the past as it relates to brick and mortal retailers, Texas law presumed that all retail sales or uses of tangible personal property are taxable transactions. The burden rested squarely on the shoulders of the brick and mortar retailers to show that sales were somehow exempt from sales, use and excise taxes. Brick and mortar retailers are required by law to collect the tax and turn it over to the State of Texas pursuant to set rules and regulations. These rules and burdens are most surely to extend to online retailers in the not so distant future when the Texas Legislature has had a chance to visit the issue after the South Dakota vs. Wayfair, Inc. decision. Online retailers ought to watch, wait and plan their business activities in anticipation because the days when online retailers selling to consumers in Texas are numbered. The Texas Comptroller of Public Accounts is the Texas governmental agency responsible for enforcing the sales tax rules in Texas. Online Retailers need to perform due diligence and comply with Texas Limited Sales, Use & Excise Tax Act through voluntary disclosure and appropriate registrations. Watch because the tax authorities cometh when you expect not. 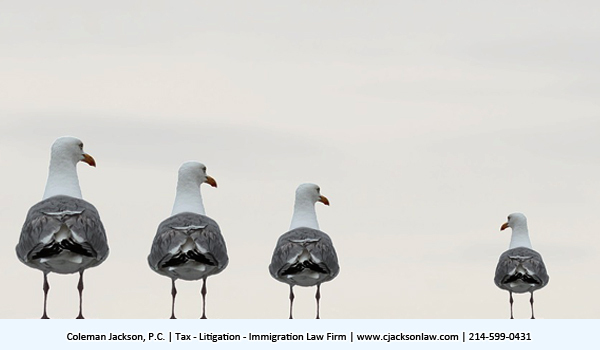 Watch our blogs for future updates on this very important topic and other tax, litigation and immigration concerns of interest to our readers. This entry was posted in Sales and Use Tax, Taxation and tagged excise tax, online retailers, Sales tax, taxes, Texas, use tax on July 27, 2018 by Coleman Jackson.